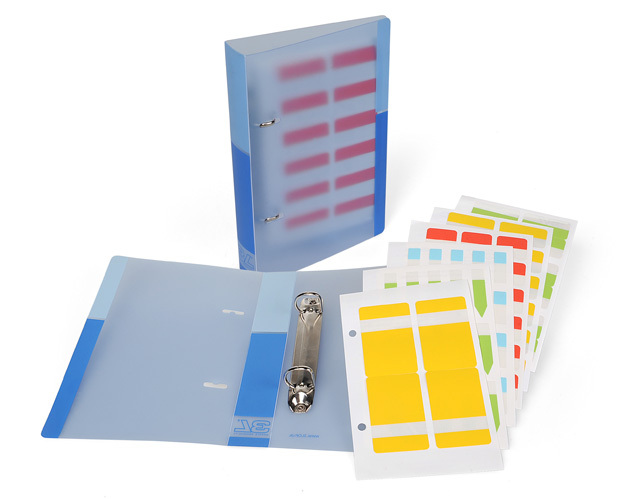 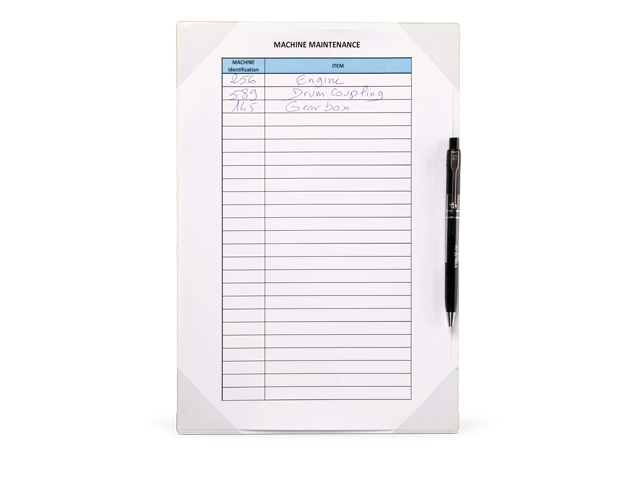 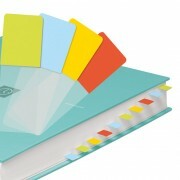 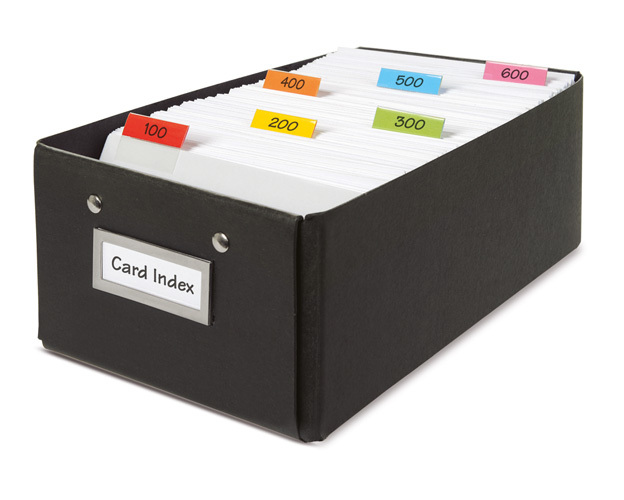 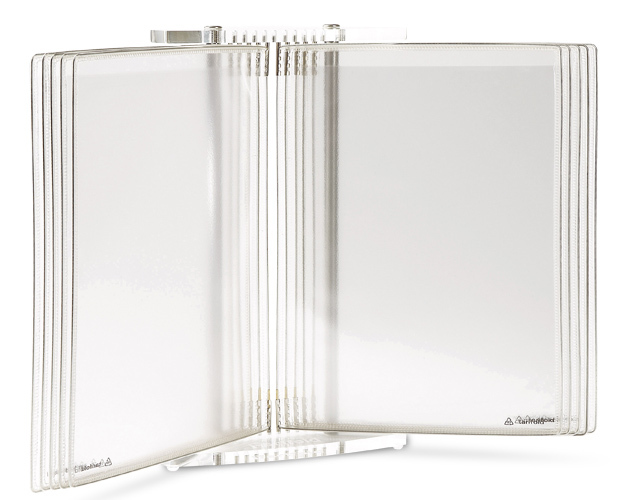 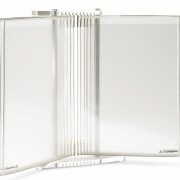 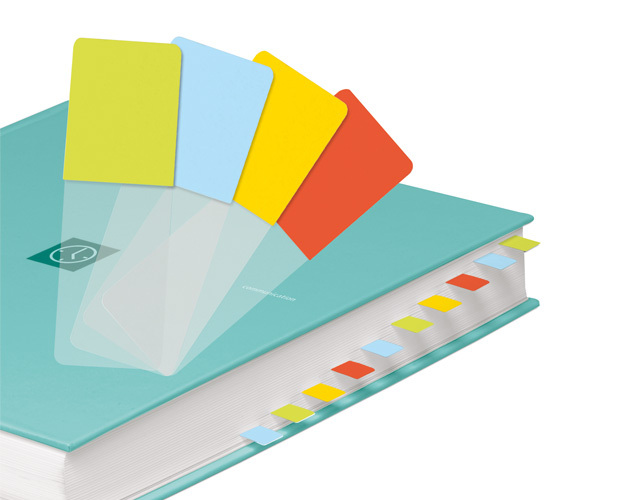 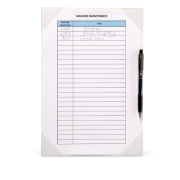 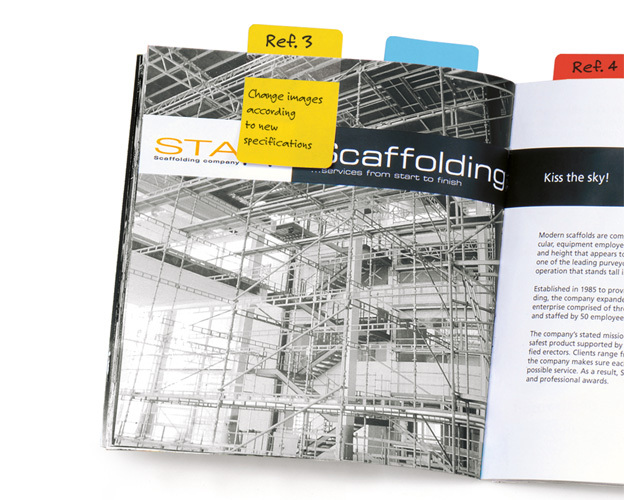 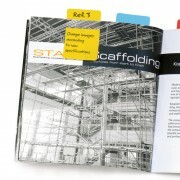 A great way to keep tabs on your Index Tabs! 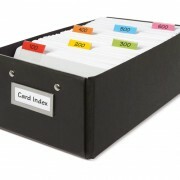 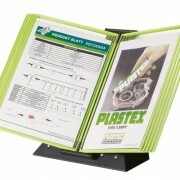 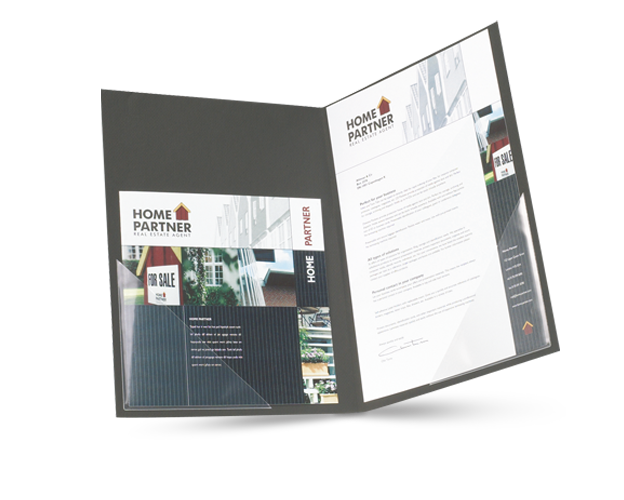 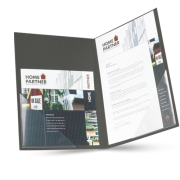 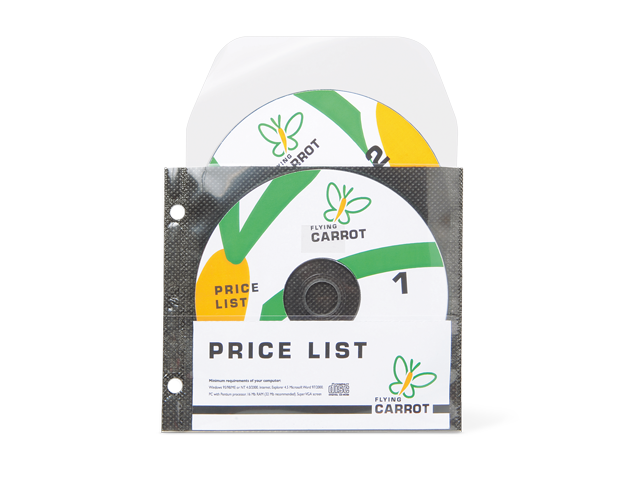 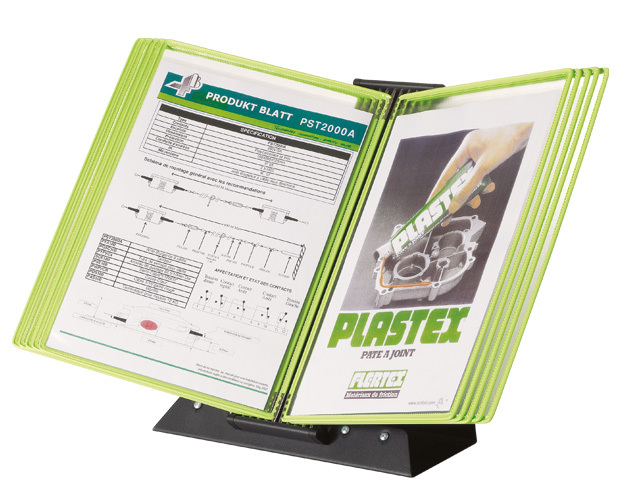 Includes 24 sheets of various types of index products. 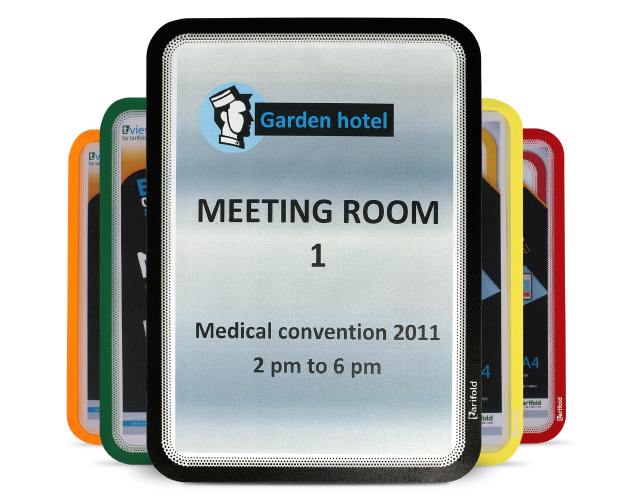 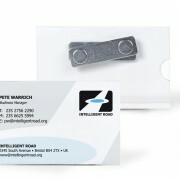 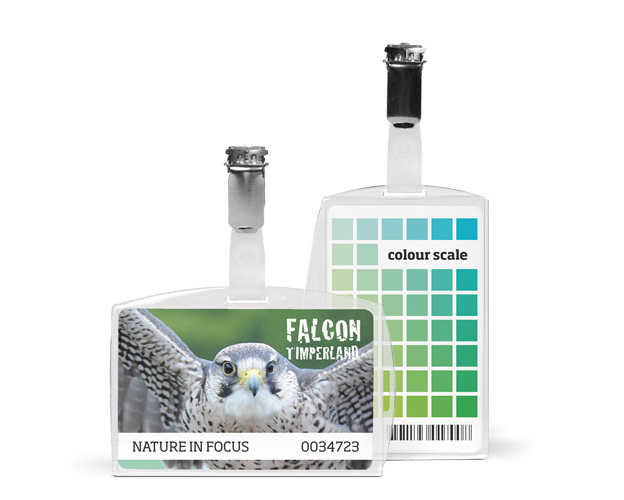 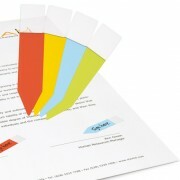 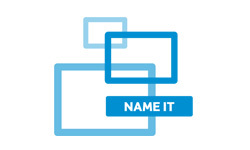 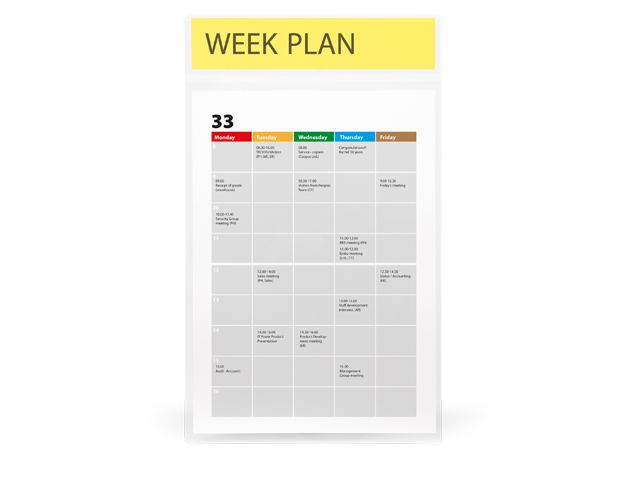 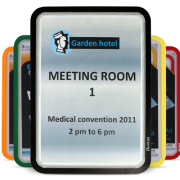 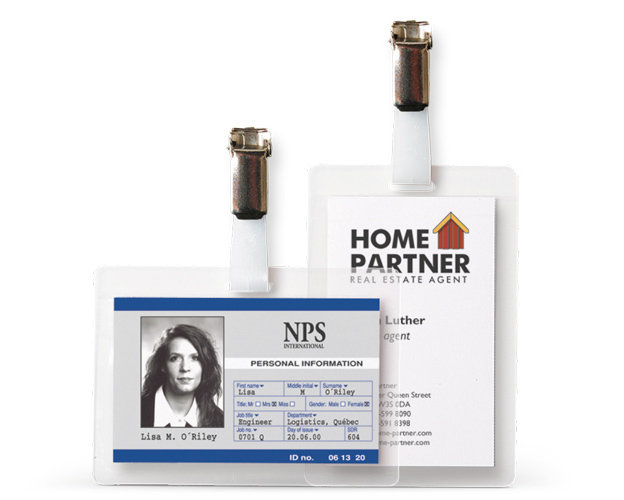 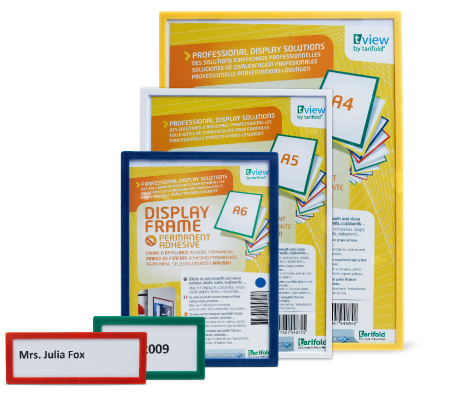 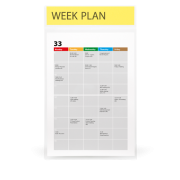 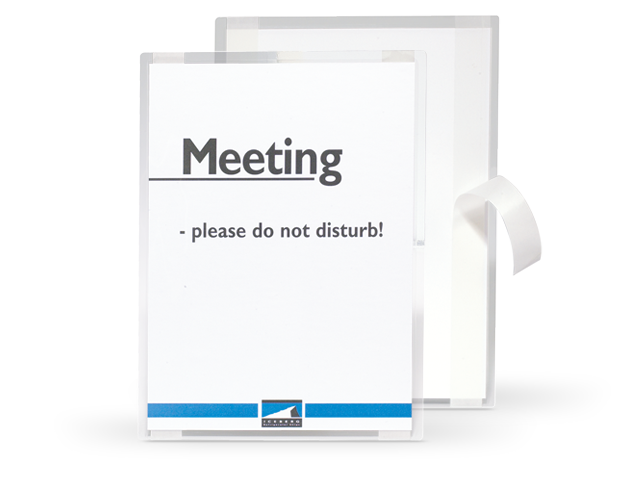 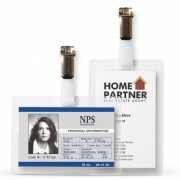 The easy and convenient way to display information with a personal touch. 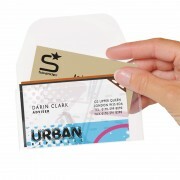 11 hole perforated screen printed design envelope, with velcro closure in 4 colours. 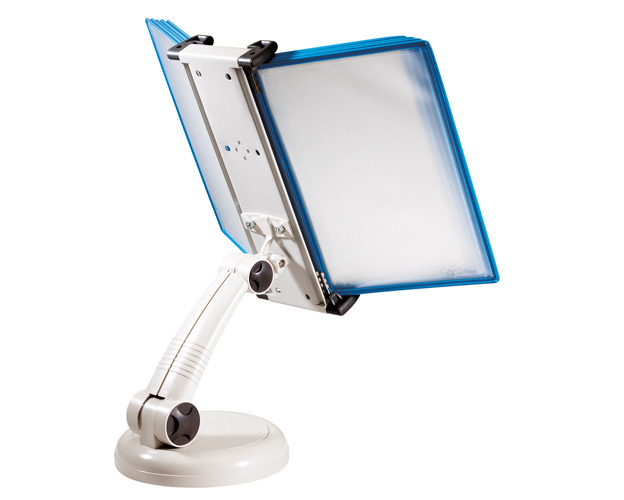 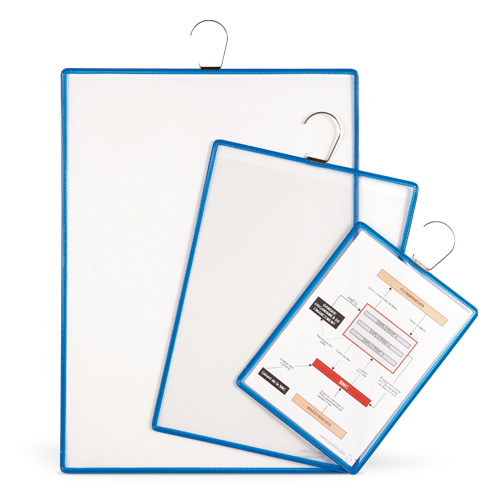 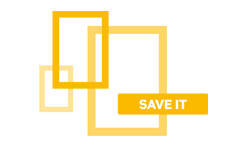 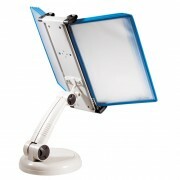 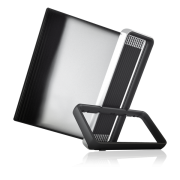 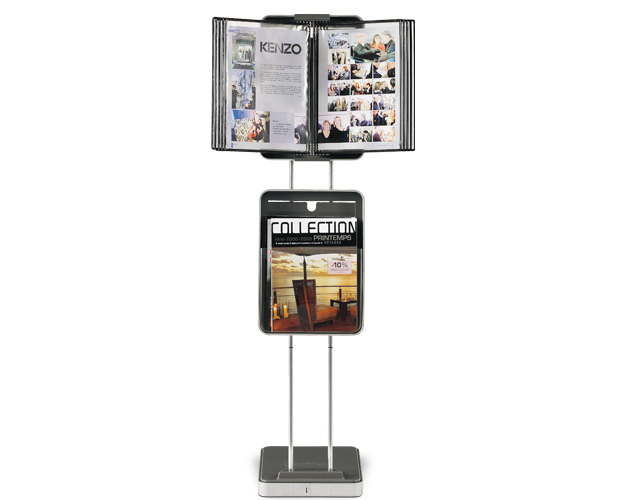 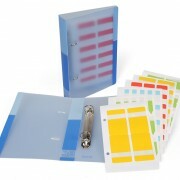 VEO displays, protects and organises all your important documents. 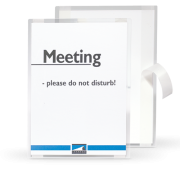 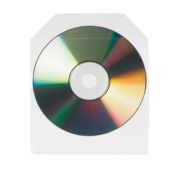 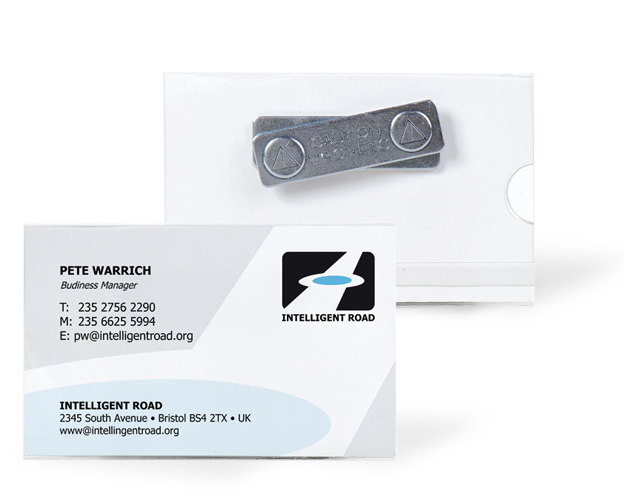 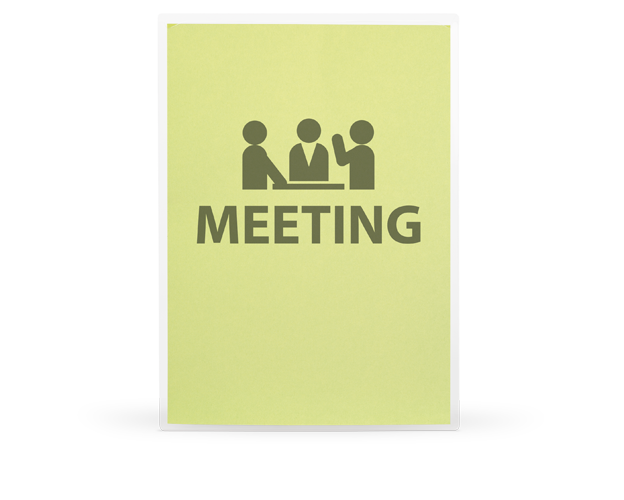 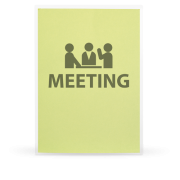 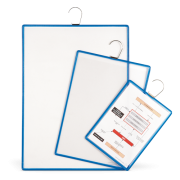 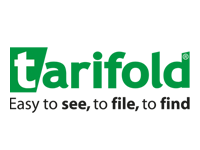 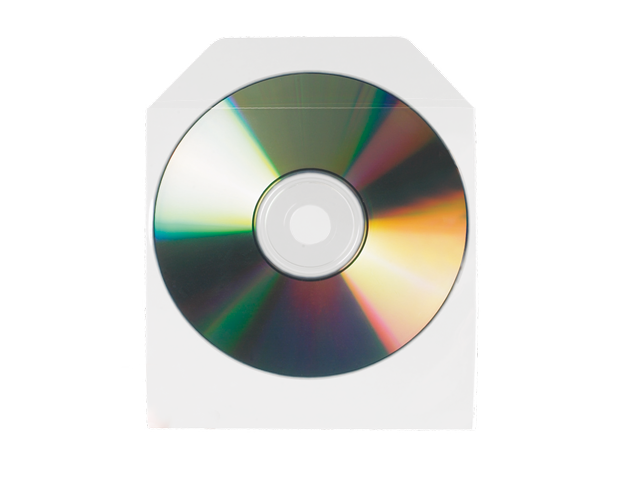 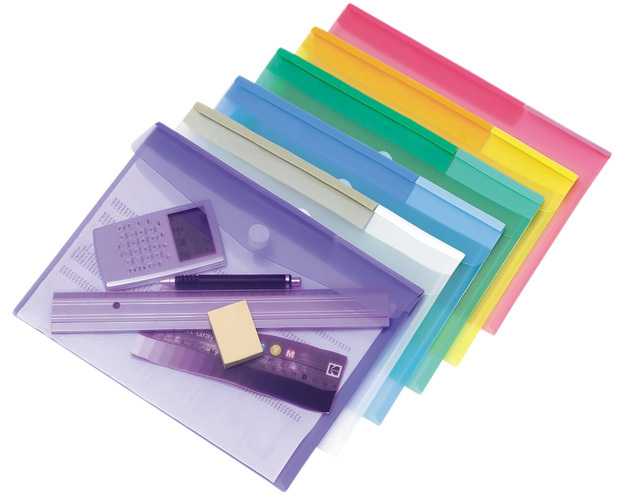 We have a extensive range of office products for the professional end-user. 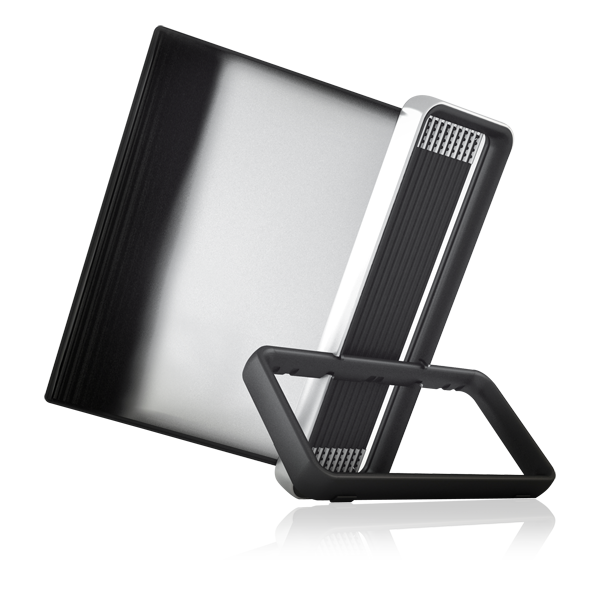 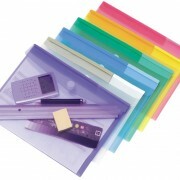 You can see our office products by going to Tarifold or 3L Office website. 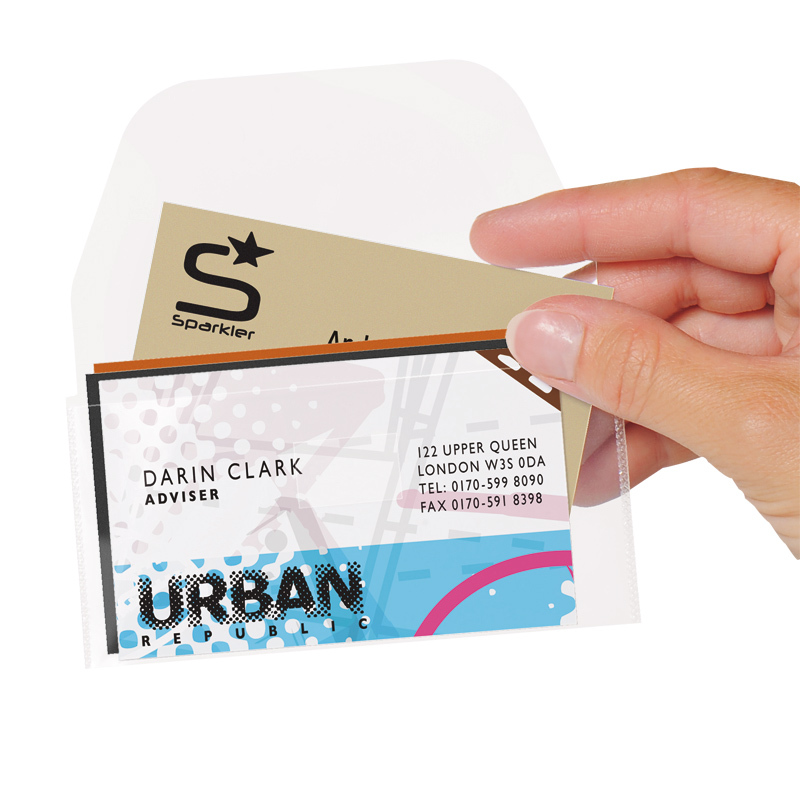 Tarifold offers three truly uique ranges among the market’s broadest. 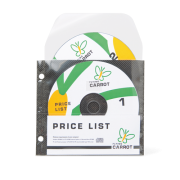 Click on the logos below for more information about the product categories. 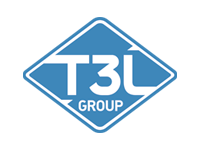 3L Office offers three truly uique ranges among the market’s broadest. 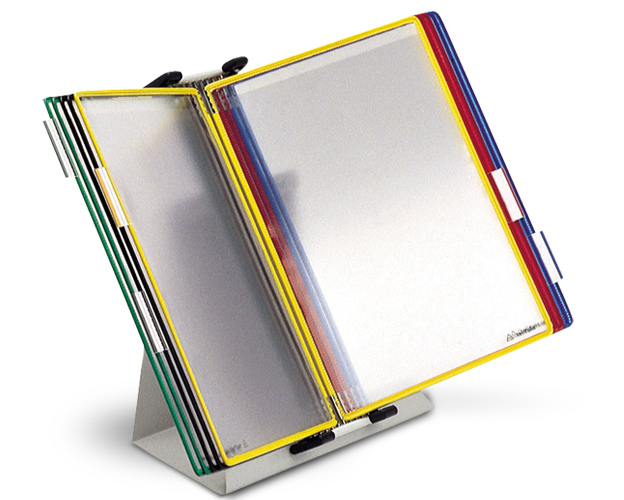 An extensive range of display systems designed and created for optimal information, visibillity and protection of documents. 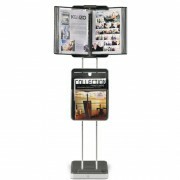 The range with high quality and adaptable display solutions for hanging, magnetic or adhesive. 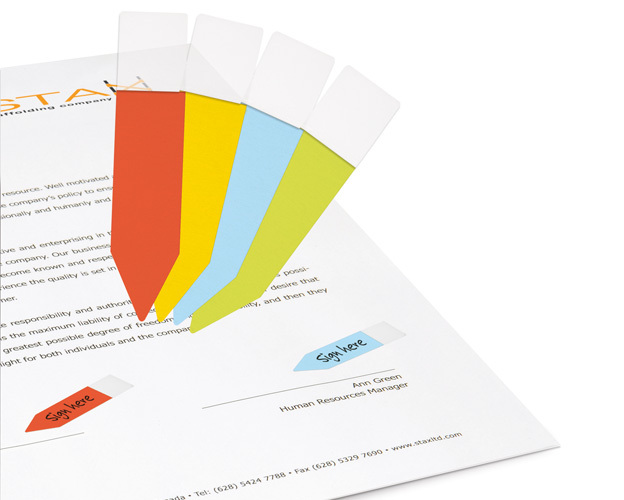 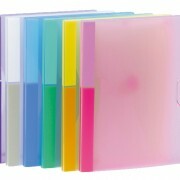 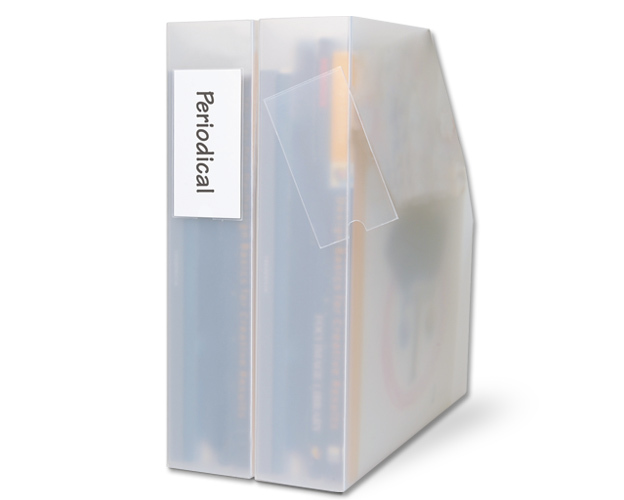 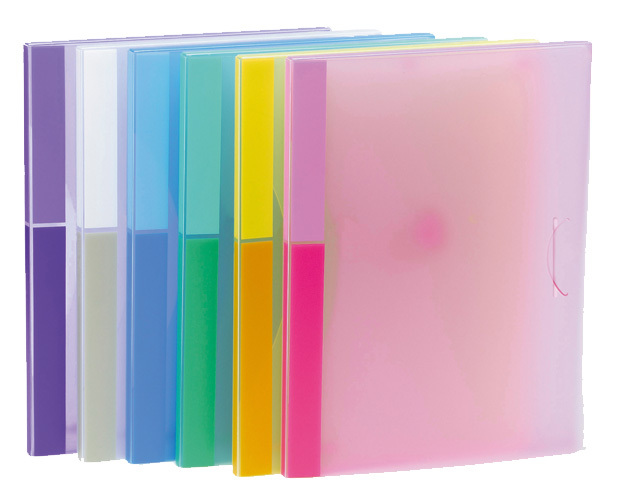 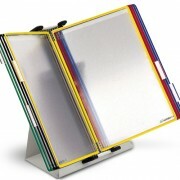 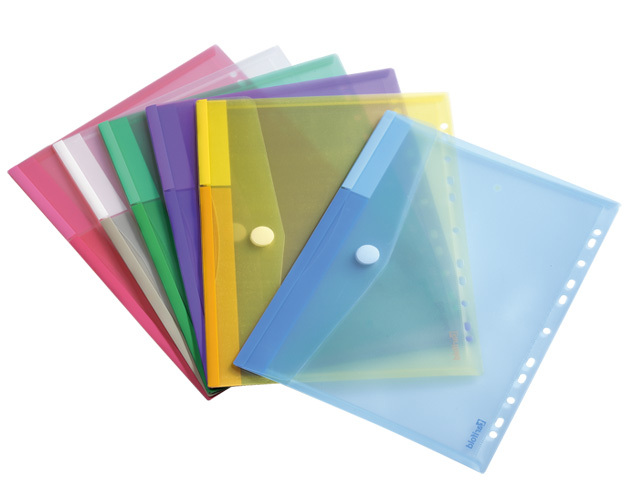 A bright office line with this elegant and colourful document filing range. 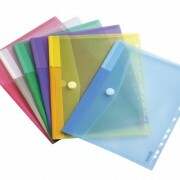 Manufactured in high quality recyclable Polypropylene. 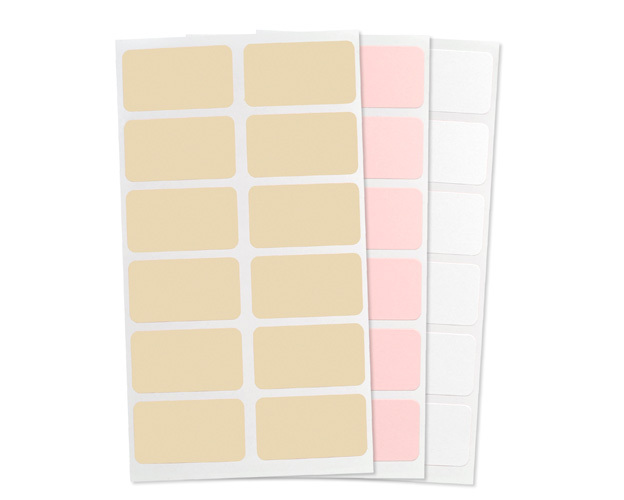 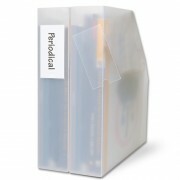 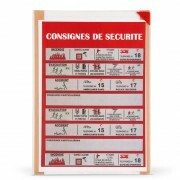 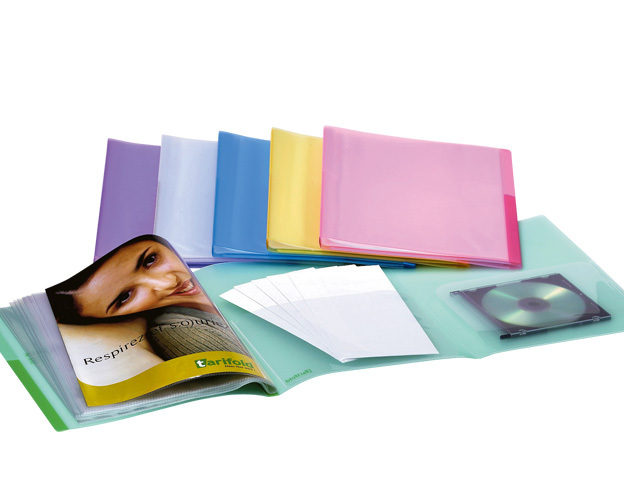 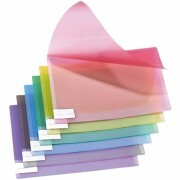 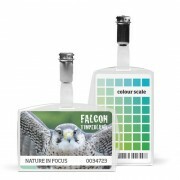 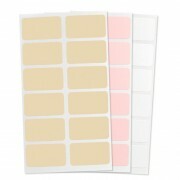 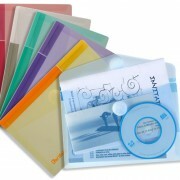 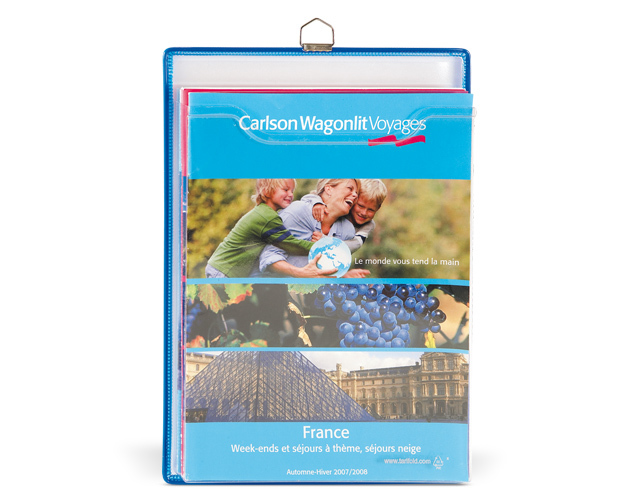 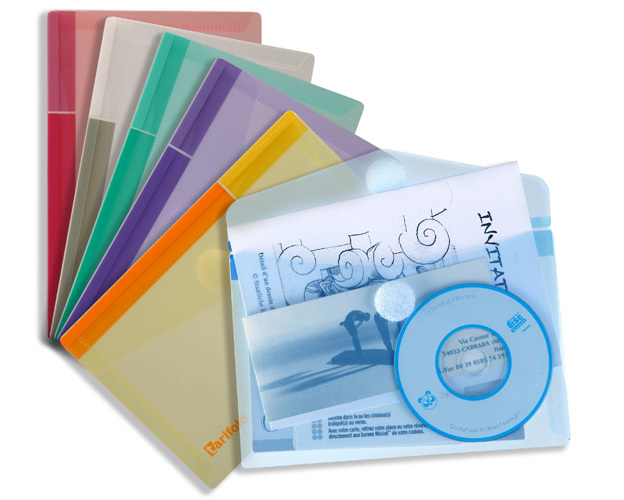 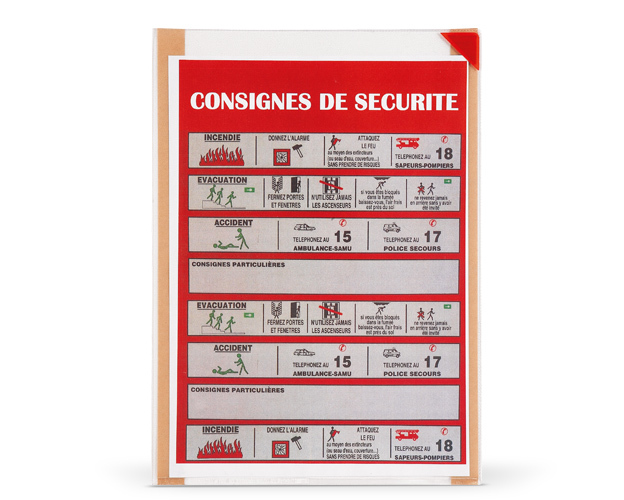 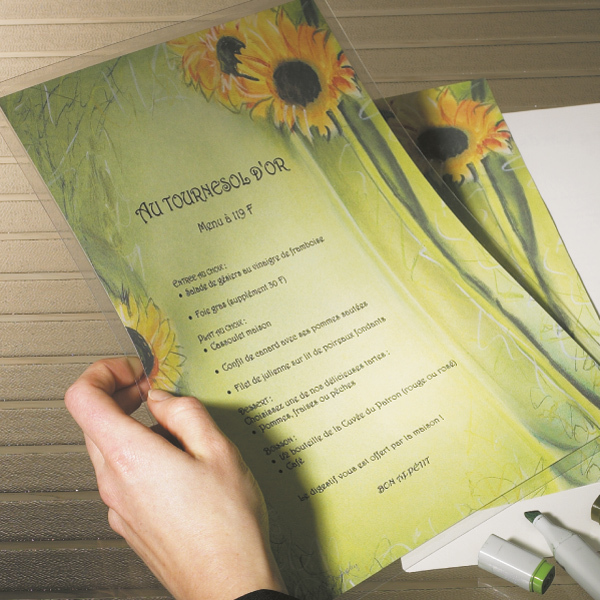 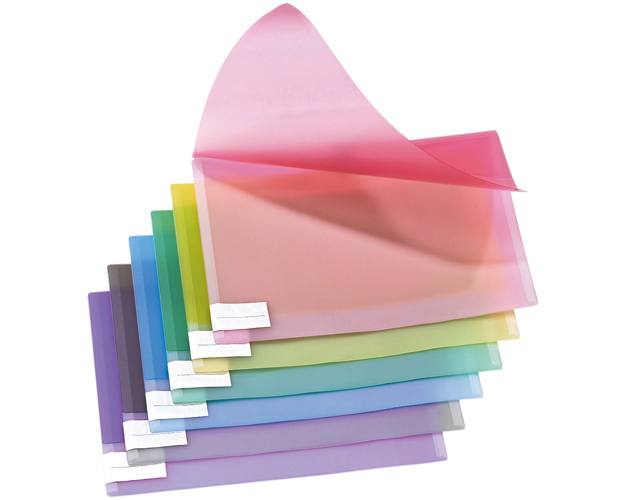 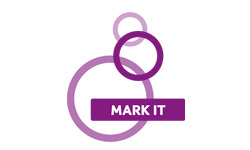 Contains self-adhesive, non-adhesive and self-laminating products.